When Revolutionary War veteran Daniel Shays led an attack on the federal Springfield Armory in January 1787—the spark that ignited the federalist movement—he scarcely could’ve guessed that now, 225 years later, his spiritual descendants would still be fighting that very same battle. 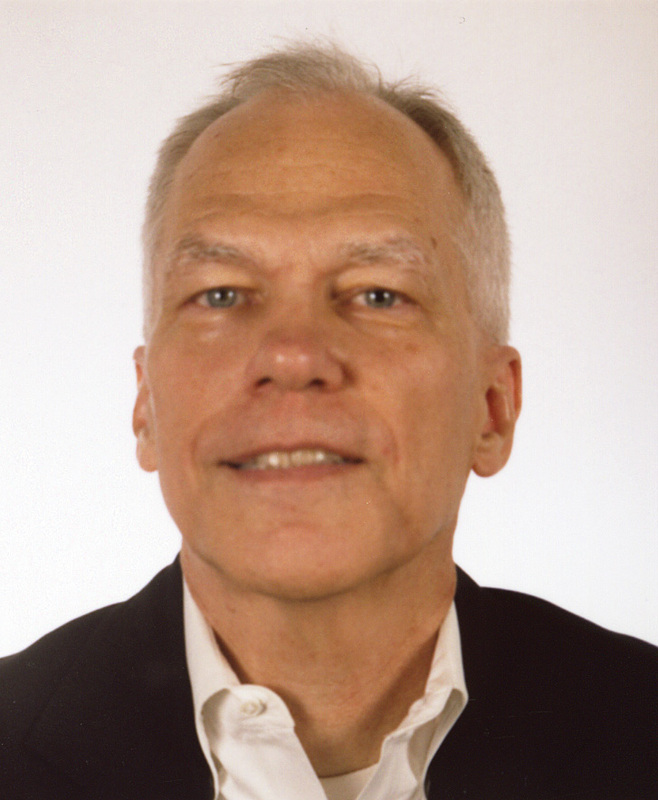 Bruce W. Radford (radford@pur.com) is Fortnightly’s publisher, and Michael T. Burr (burr@pur.com) is the editor-in-chief. 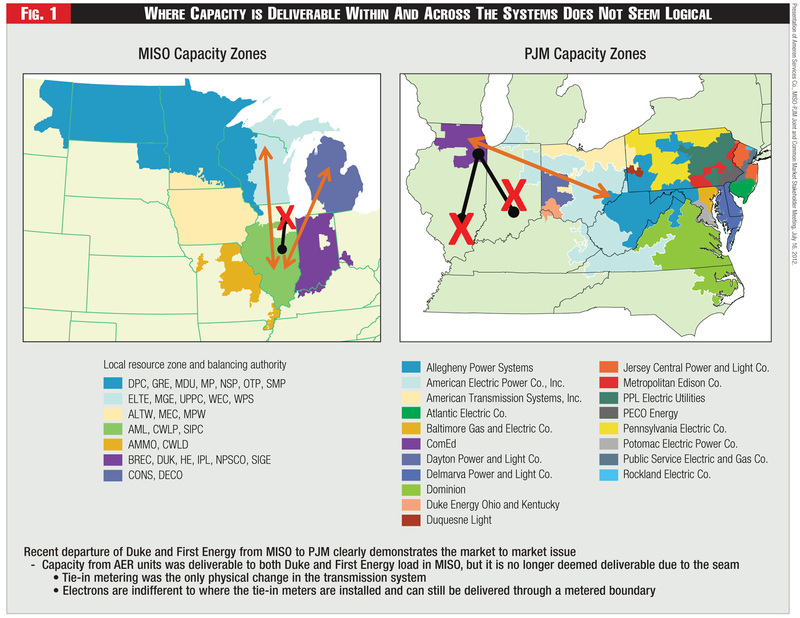 The jurisdictional battle rages on, with FERC and EPA squaring off against the states. 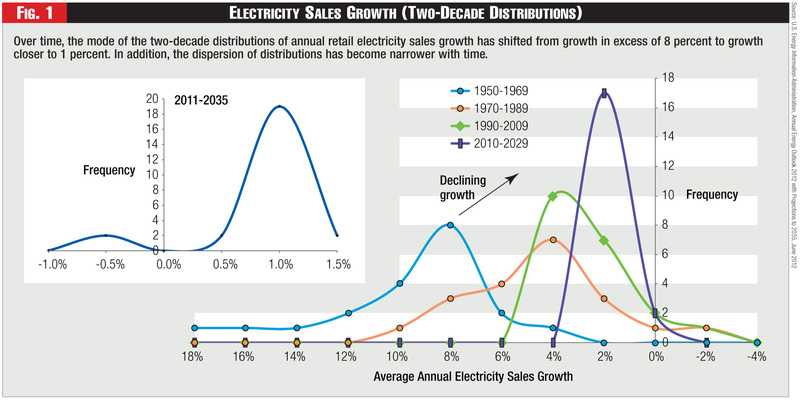 Conditions are ideal for utility financing—but not forever. 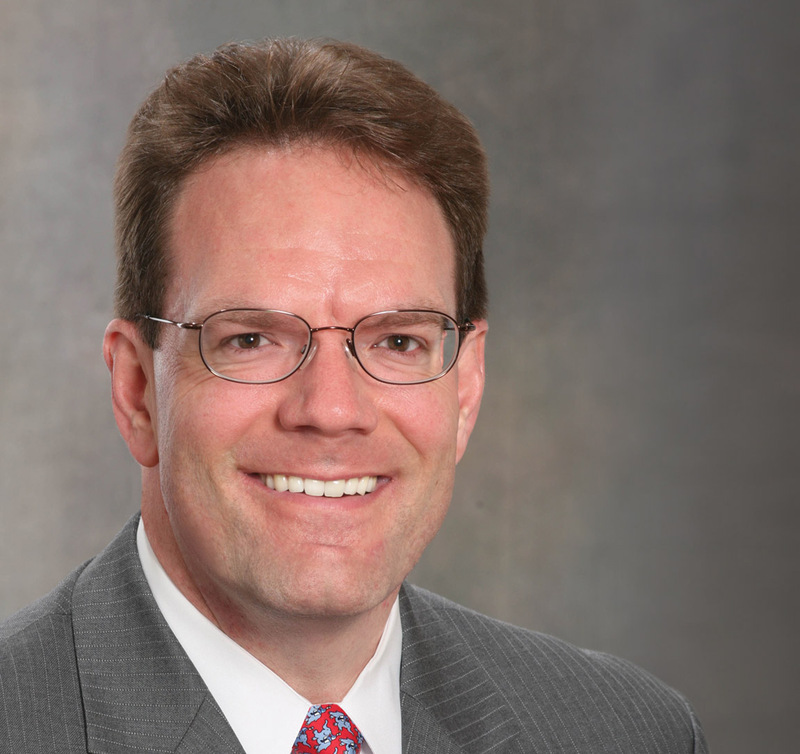 Although interest rates remain low, policy changes weigh on capital structures. 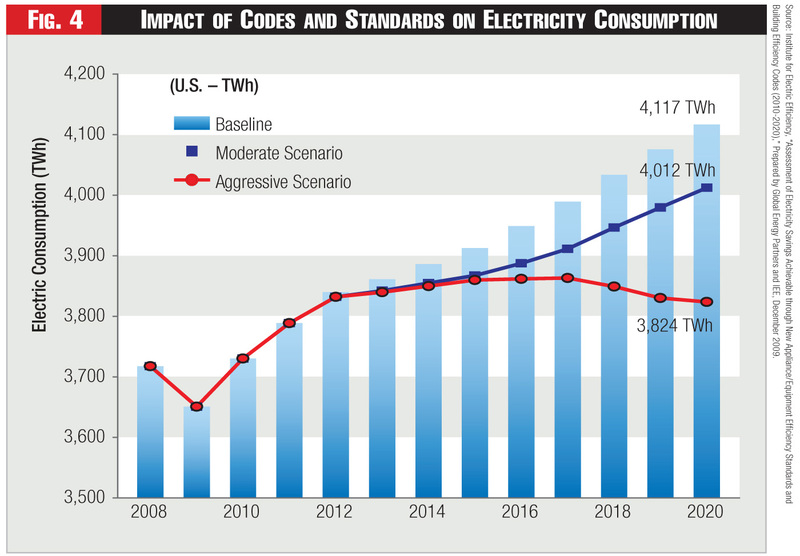 One way that some utilities have been getting ahead of market changes is by issuing equity to pre-fund costs they expect to incur later. 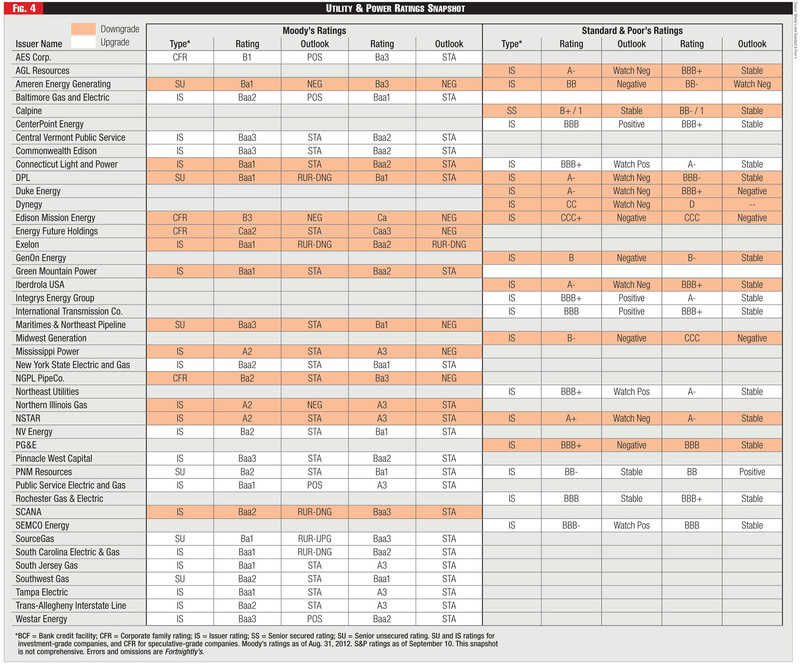 This generally takes two forms: equity forward contracts, and mandatory convertible offerings. 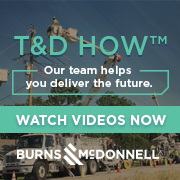 Examples include Pepco Holdings, which sold about $350 million in shares on a forward basis in March, and PPL, which sold about $270 million in April. Also, NextEra Energy issued $600 million in three-year, mandatory convertible bonds on May 1, and another $650 million in September. 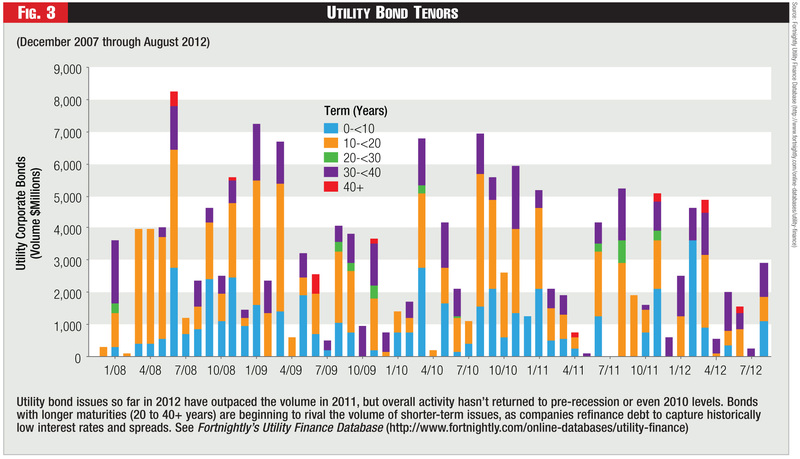 Utilities are enjoying some of the best financing terms anybody’s ever seen. Is the party winding down? 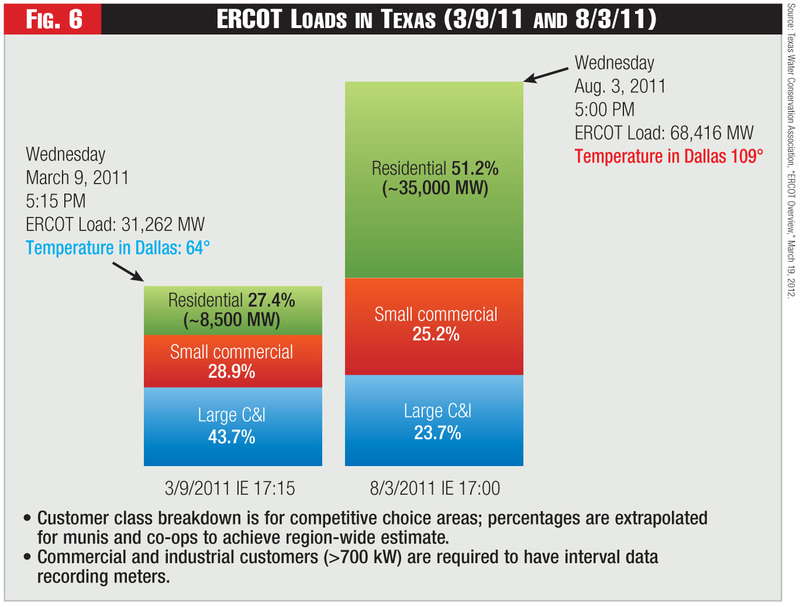 In competitive power markets based on locational marginal pricing (LMP), the facts sometimes conflict with popular belief. Most notably: 1. 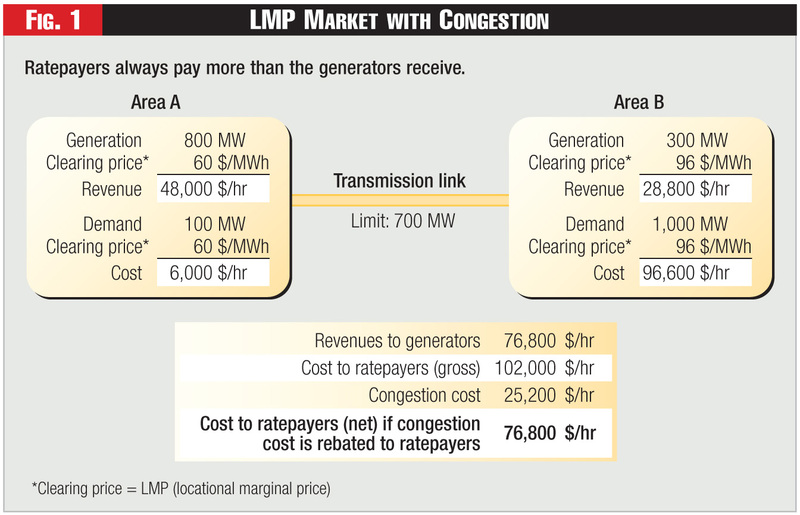 When there’s congestion, the books don’t balance, and ratepayers always pay more than the generators receive. The difference is sometimes called “congestion cost.” 2. 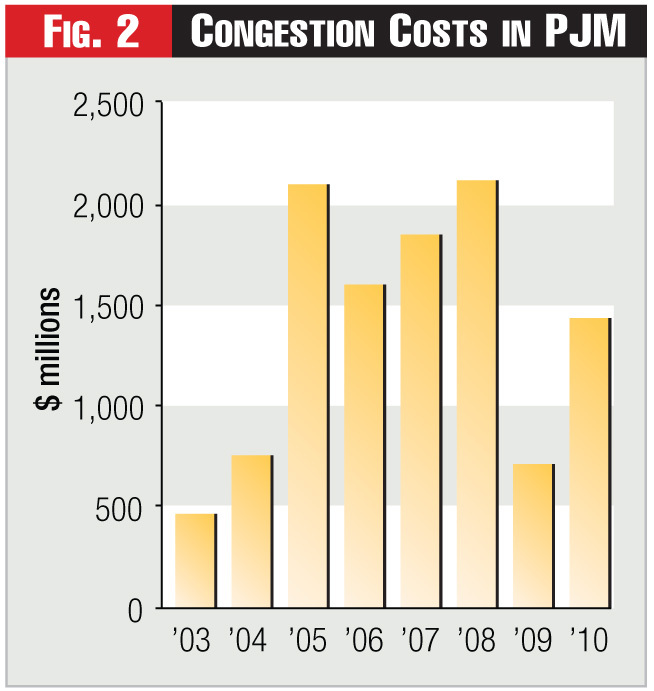 Congestion in a competitive market doesn’t necessarily increase ratepayers’ costs; and 3. 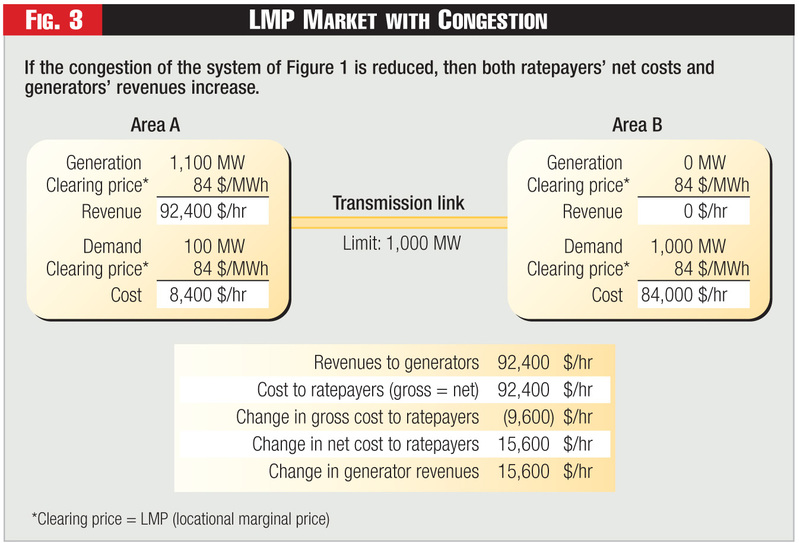 Reductions in LMP are incomplete and sometimes misleading measures of economic benefits of transmission upgrades. 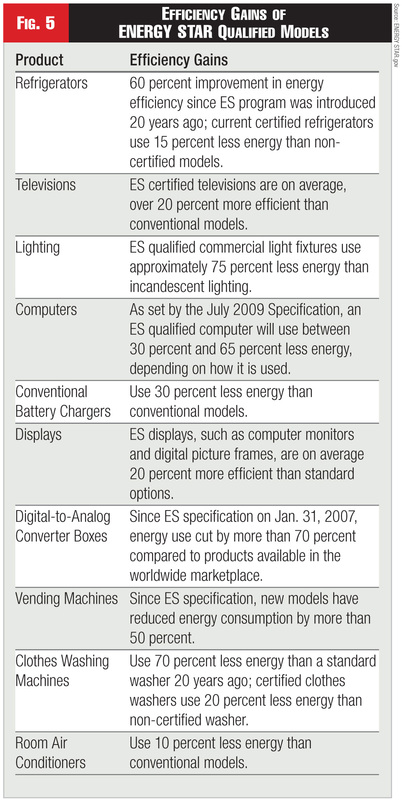 These three facts and their implications should be considered in transmission planning, market design, tariffs, and system operations. 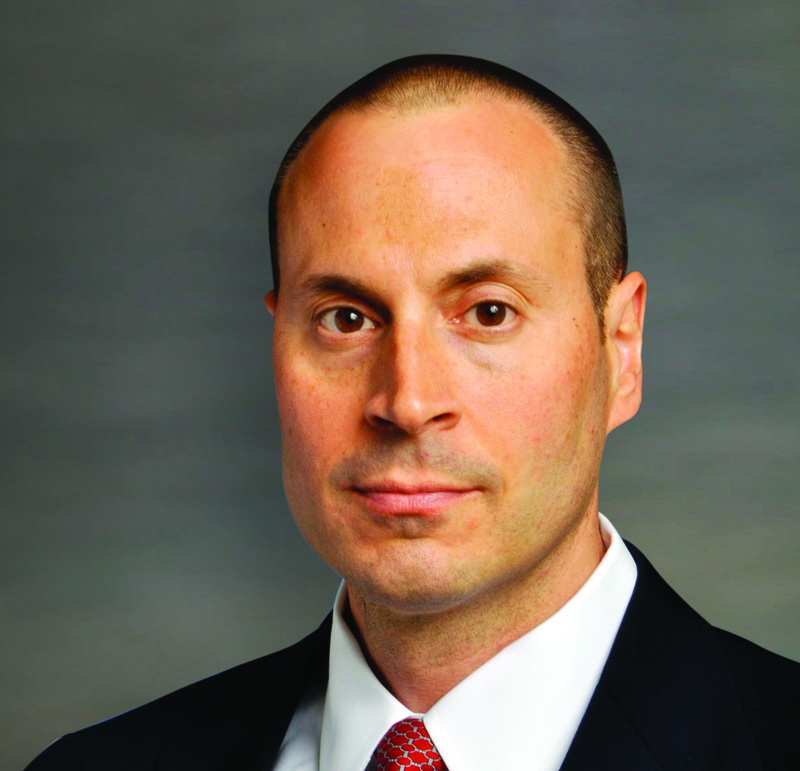 Hyde M. Merrill (hm@merrillenergy.com) is the proprietor of Merrill Energy, LLC. 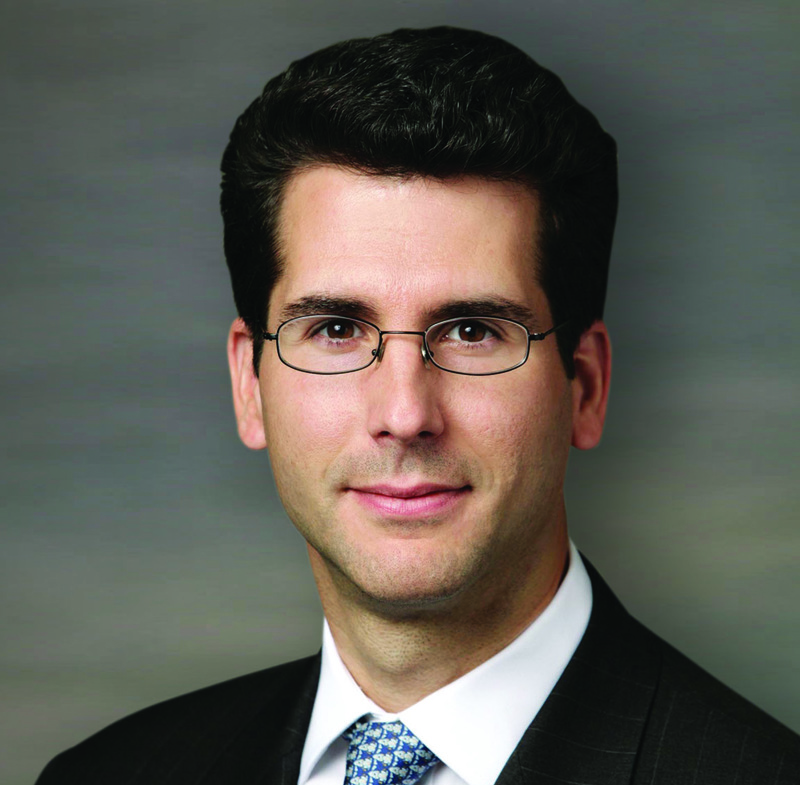 Richard D. Tabors (rtabors@crai.com) is a vice president at CRA International, and previously was a faculty member at MIT. The views in this article are solely the authors.’ They acknowledge the insightful help of J. Dan Watkiss. 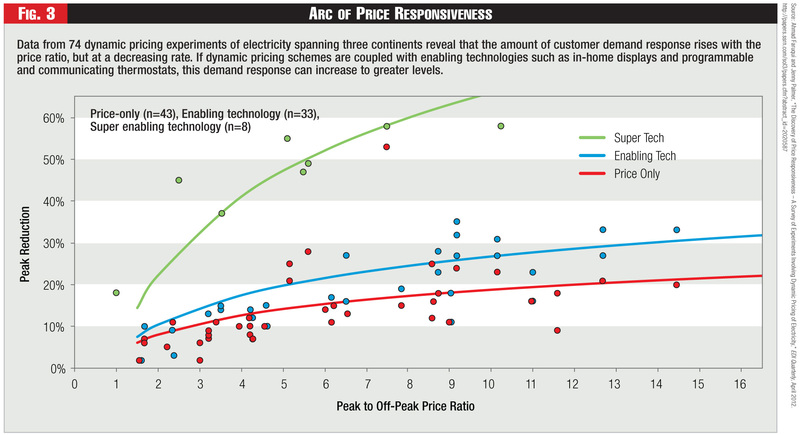 Competitive market problems and their implications for customers’ net costs. 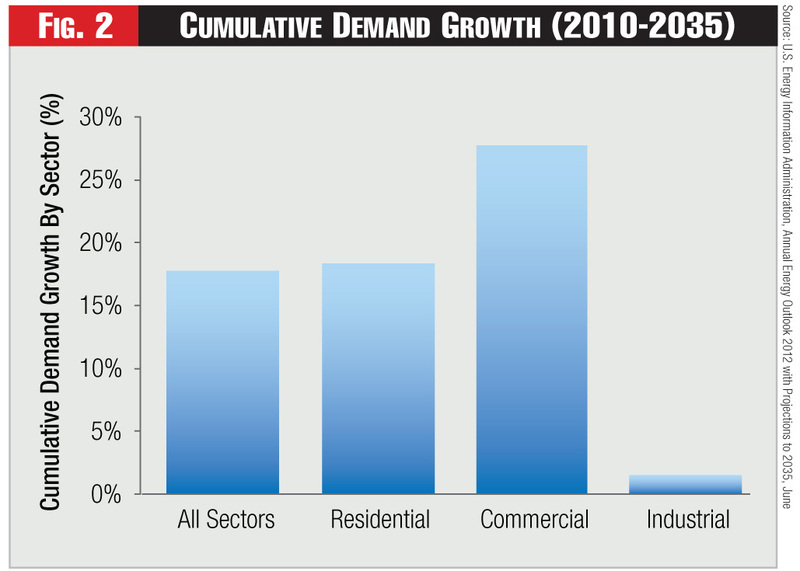 Demand-side resources claim a growing share of the market, bringing lower costs and environmental benefits.